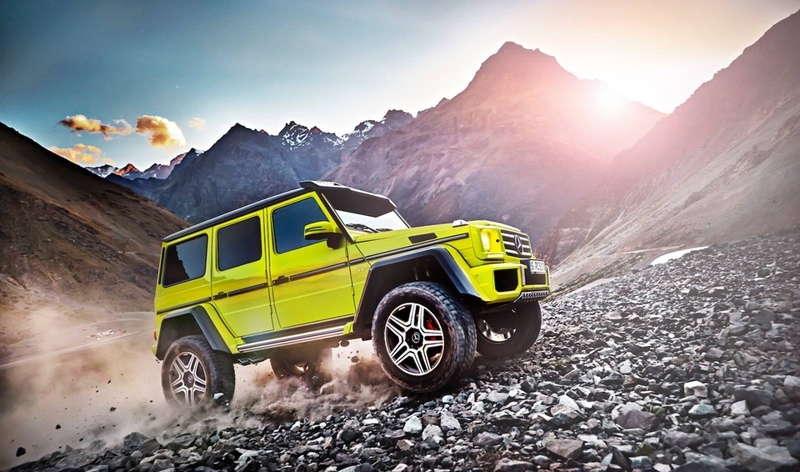 We collect,buy and sell G-class models for over 10 years all over the world. We have our own workshop where we can add,change and build G-class models to the machine you have in mind. Just call or email us with your questions or needs. Order new and used parts in our webshop or by email. Tevens aanpassingen van aandrijflijnen,koetswerken en chassis.